True Fit® is footwear and apparel’s discovery platform. Its Genome™ is mapped from the world’s largest collection of attribute-rich fit and style data for footwear and apparel. Genome helps retailers and brands unlock digital growth in the $1 trillion footwear and apparel industry. 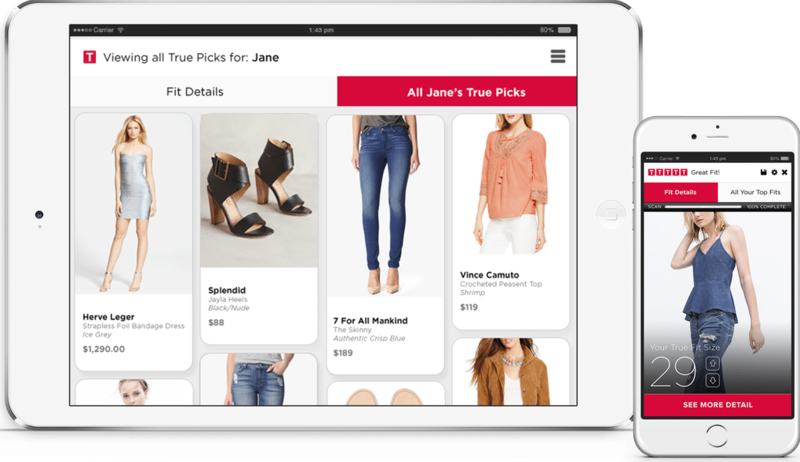 It powers the Confidence Engine™, allowing retailers to provide highly personalized fit ratings and size recommendations to shoppers, resulting in dramatic increases to net revenue.